Redefining Senior Care - Read more. New Hope shifts perceptions in assisted living by Redefining senior care. 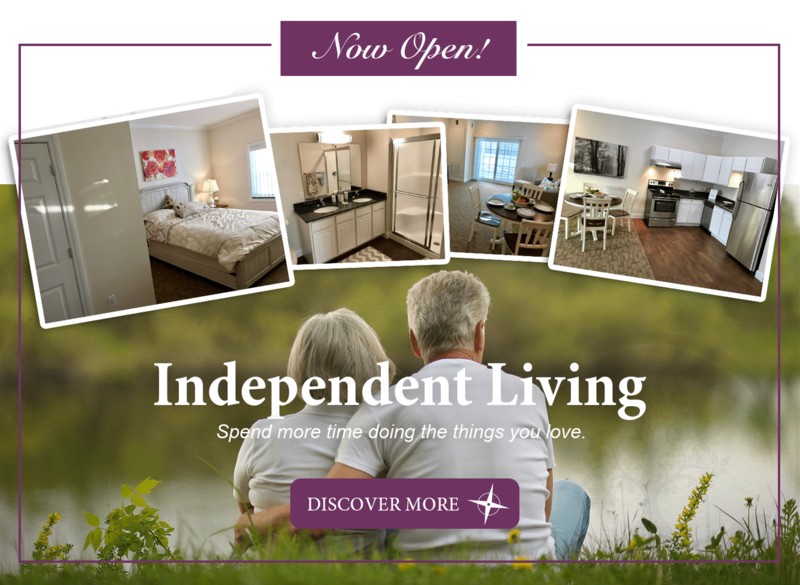 New Hope Bay is an assisted living community unlike any other in MI, featuring the areas largest apartments, a vast offering of amenities, and community events which promote a healthy lifestyle. 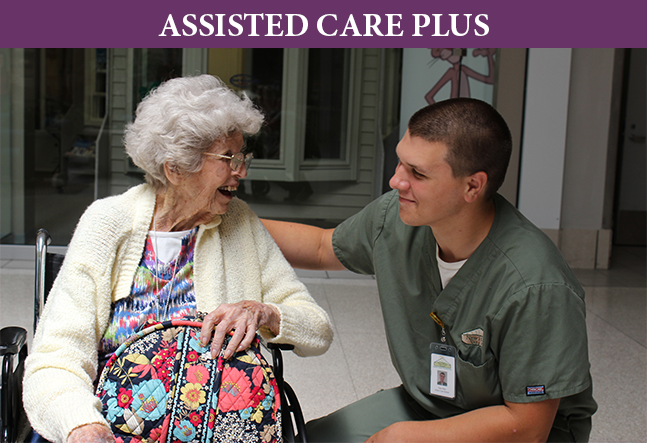 New Hope Bay’s caring staff is selected specifically for their passion for taking care of others. Our communities are award winning! View More. Our memory care community gives support to those with cognitive issues. This relaxed community has 24 hour supervision, a secure premises, and is fully equipped to care for its members who have these unique needs. Special care is taken to maintain an environment that is healthy, stimulating, and safe. View More. New Hope Bay offers a unique “Care Plus” assisted living community that specializes in supporting those with mobility issues who need extra care in getting around as well as barrier-free spaces. We help these members enjoy a lifestyle that is as close to those without mobility issues. See more of what separates us from other care communities. View More. At New Hope Bay our memory care plus community is a separate memory care community for those residents who are stricken with Alzheimer’s or sever dementia. Focus remains quality of life as well as safety as we seek to promote a living situation where members retain the joy of life. View more about our memory plus community. View More.